The Los Angeles Angels and Cincinnati Reds filled their managerial voids Sunday, hiring former major league players Brad Ausmus and David Bell, respectively. In Anaheim, Calif., Ausmus moves from the Angels' front office after serving as special assistant to general manager Billy Eppler this season. Previously, he spent four seasons as manager of the Detroit Tigers. 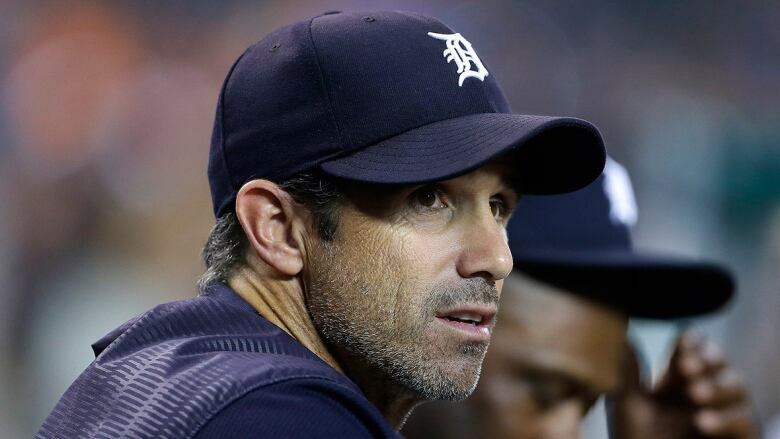 Ausmus, who signed a three-year contract with the Angels, will be introduced at Angel Stadium on Monday. He replaces Mike Scioscia, who had held the job since the 2000 season, winning the Angels' only World Series title and becoming the winningest manager in franchise history. He left the club earlier this month after 19 seasons and 1,650 victories. After finishing 80-82 for the second consecutive year, Los Angeles is coming off three straight losing seasons overall for the first time since 1992-94. Los Angeles has played only three post-season games in the past nine seasons, losing them all in 2014 after winning the American League West. Ausmus, 49, likely represents a philosophical shift from Scioscia, who was widely perceived as an old-school manager despite his public embrace of new baseball mentalities. Ausmus, who managed the Tigers from 2014-17, won 90 games and the AL Central during his first season, but went just 314-332 in his tenure. His contract wasn't renewed after the Tigers went 64-98 in 2017, embarking on a franchise rebuild during the season. Ausmus was praised for his personnel management, but was not considered an analytics-first decision-maker -- and the Dartmouth graduate was criticized for faults often attributed to old-school skippers, including overuse of starting pitchers and an adherence to rigid roles for his relievers. Bell, the 63rd manager in Reds' history, will be tasked with helping turn around a team that skidded to a 67-95 record and last-place finish in the National League Central. The Reds said Sunday he has been given a three-year contract that includes a team option for 2022. The 46-year-old Cincinnati native will be introduced at a news conference Monday. 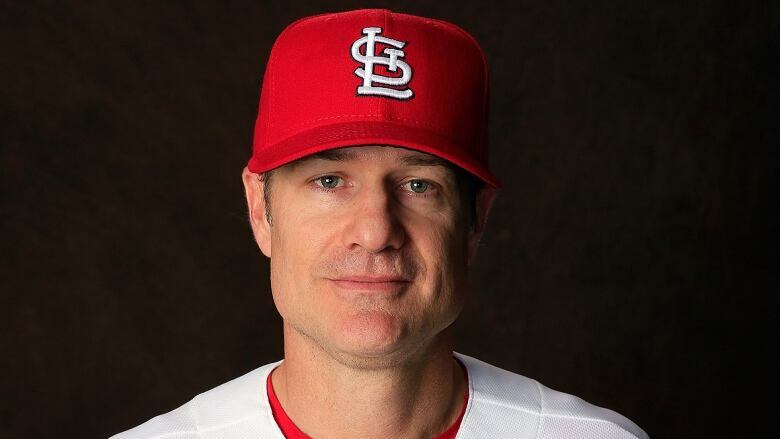 Bell was a minor league manager for the Reds from 2009-12, became the Chicago Cubs' third base coach in 2013, St. Louis' assistant hitting coach the following year and the Cardinals' bench coach for the next three years. He was San Francisco's vice-president of player development last season. A former infielder, Bell was selected by the Cleveland Indians in the seventh round of the 1990 draft and made his major league debut in 1995. He played parts of 12 seasons in the majors with the Indians, Cardinals, Seattle Mariners, Giants, Philadelphia Phillies and Milwaukee Brewers.